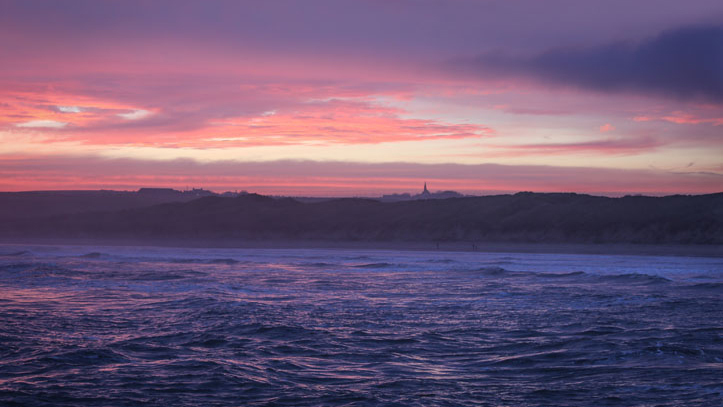 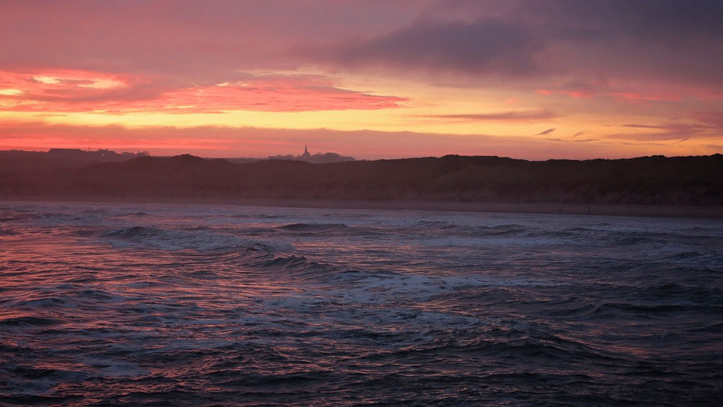 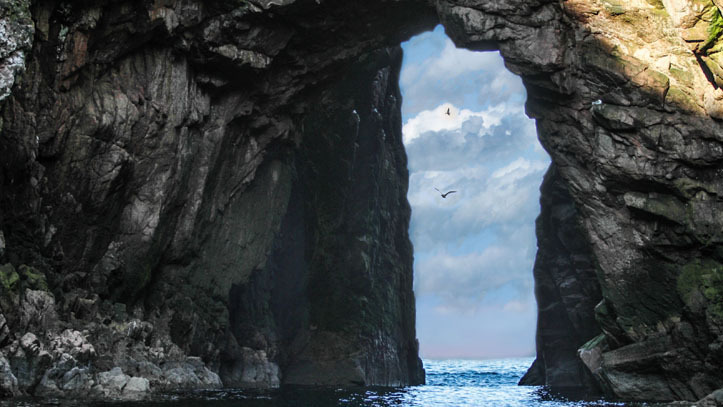 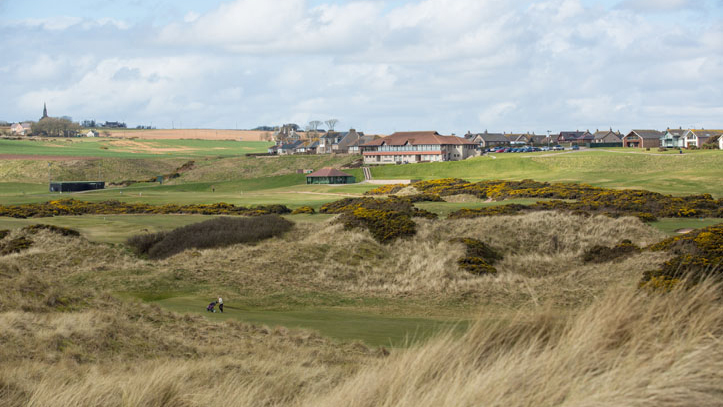 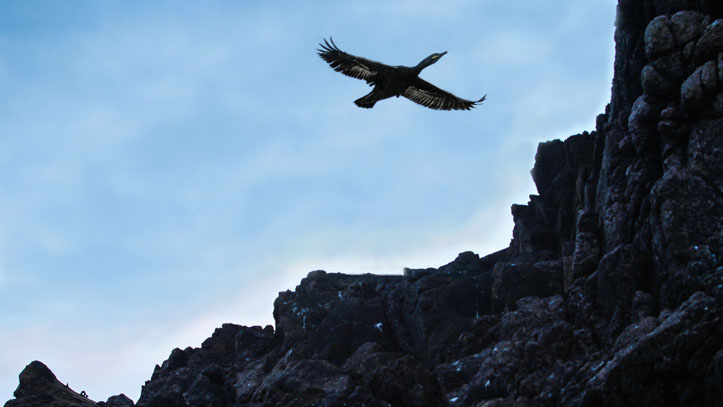 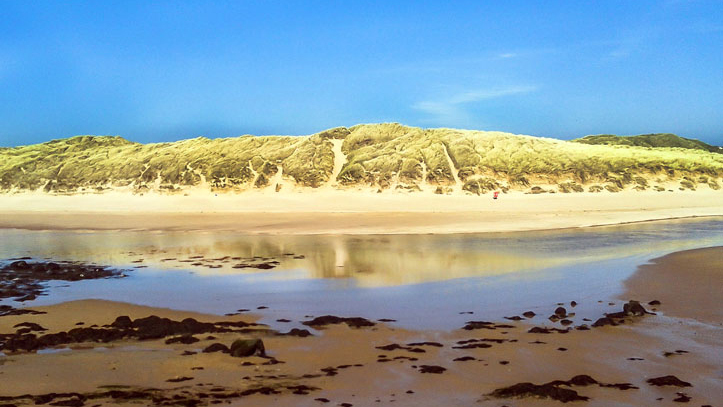 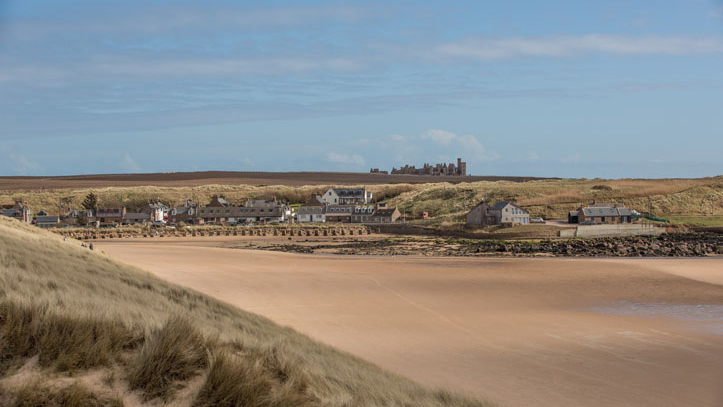 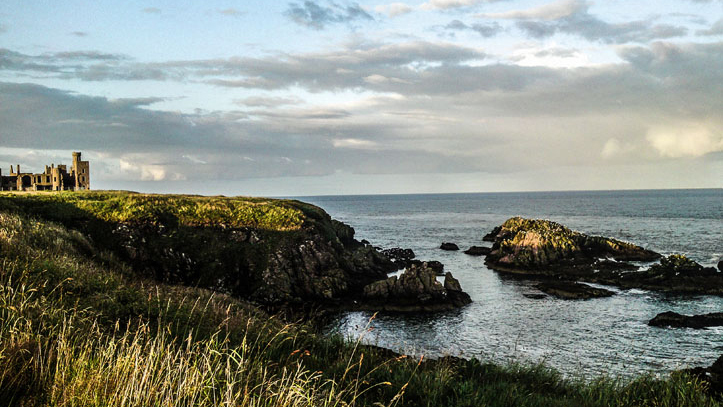 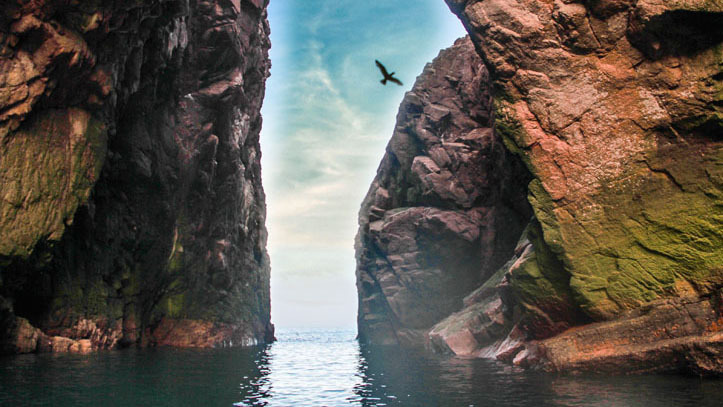 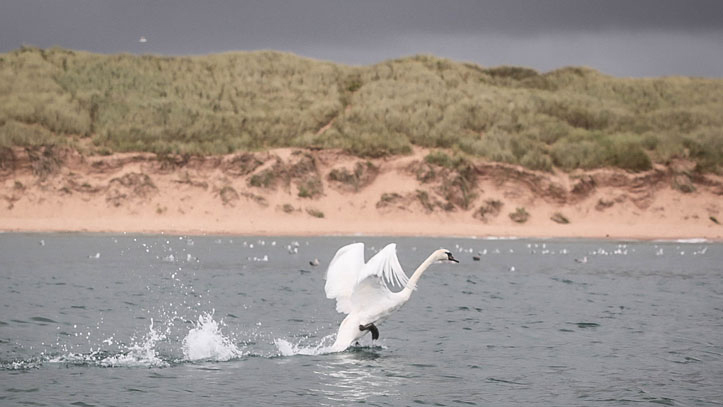 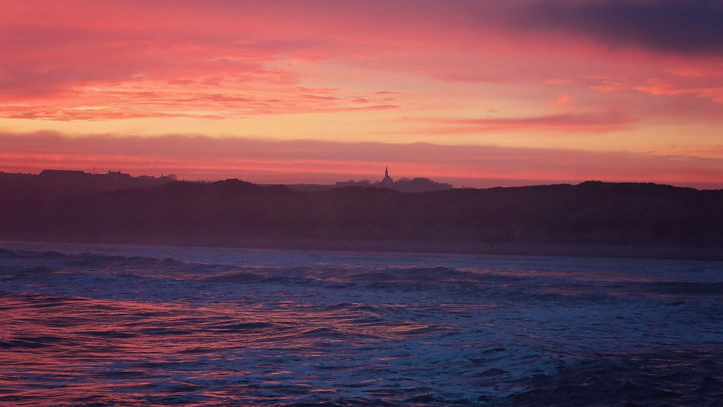 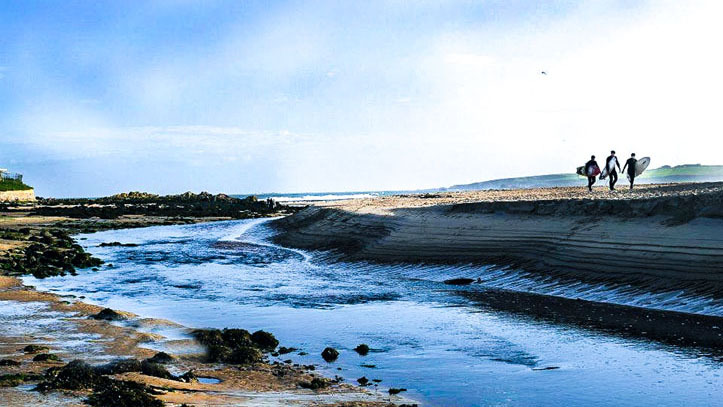 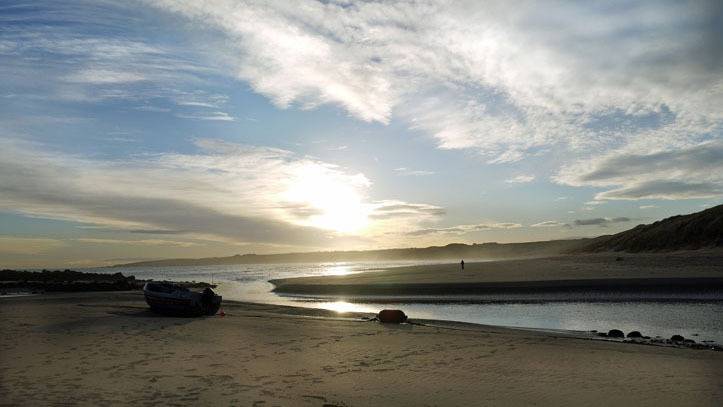 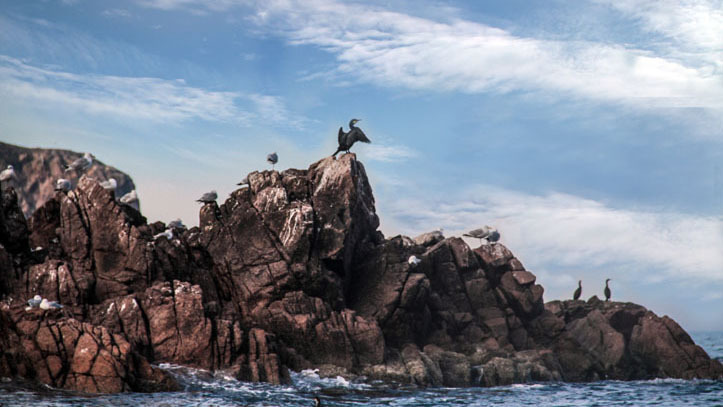 Cruden Bay and the surrounding area have much to offer visitors. 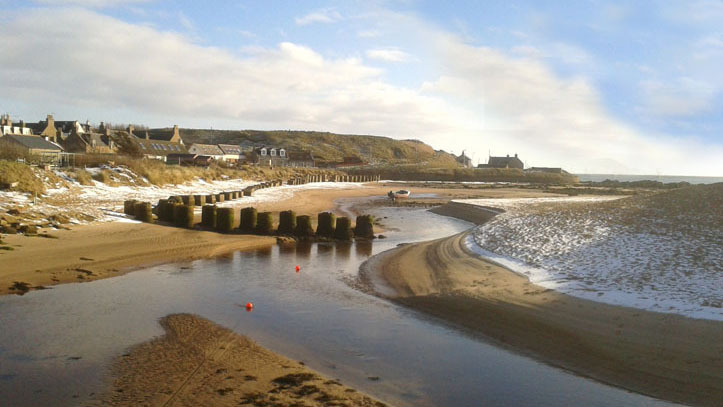 The village is situated on the Bay of Cruden which boasts a superb unspoiled beach of golden sand which extends to the cliffs at Whinneyfold for almost 2 miles. 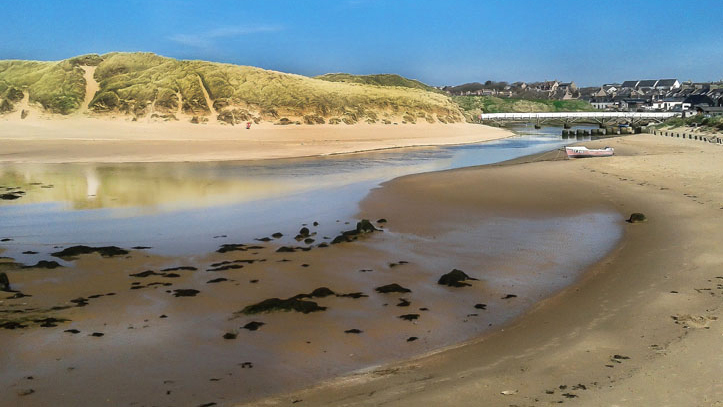 A newly upgraded footbridge to the beach makes access easy from the ample car parking, a couple of minutes walk takes you from the heart of the village onto the beach. 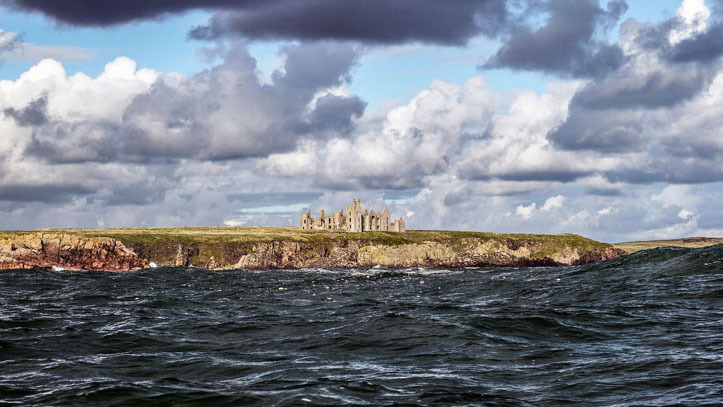 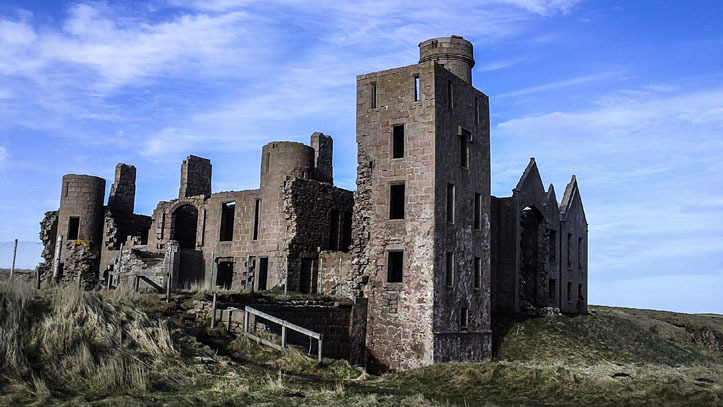 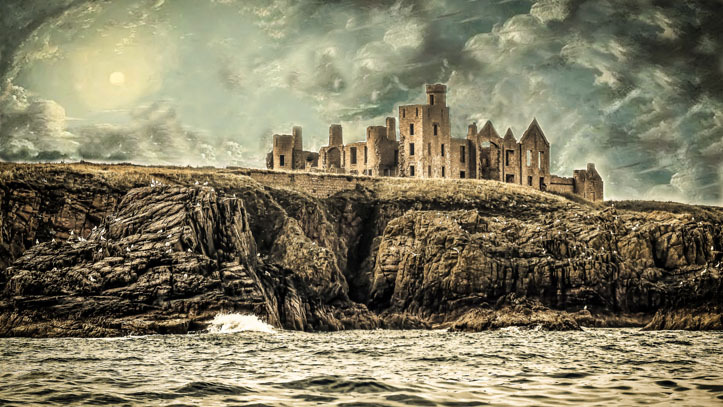 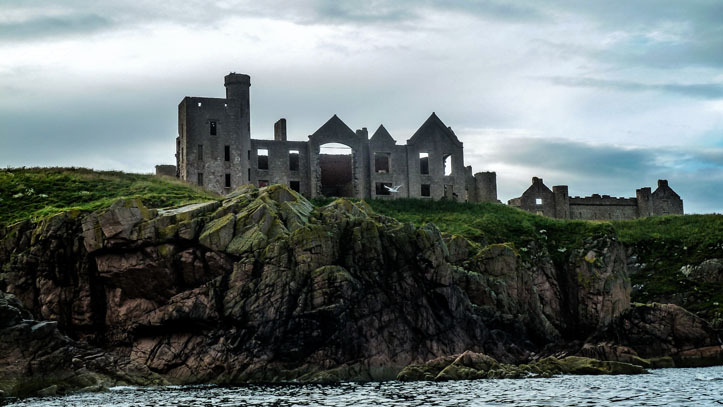 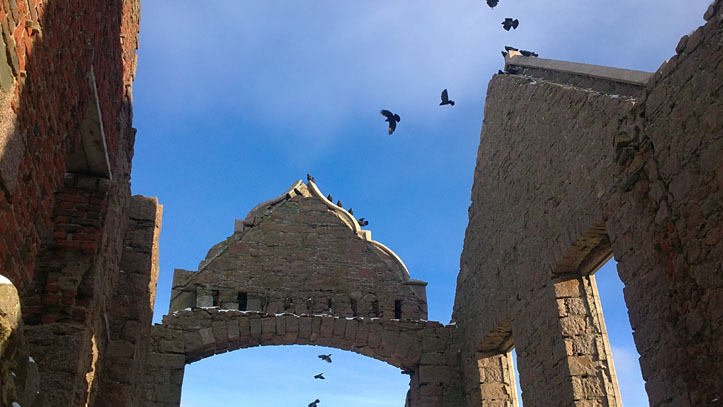 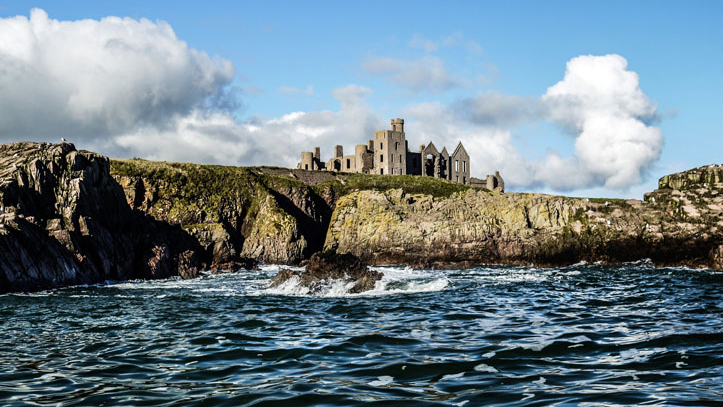 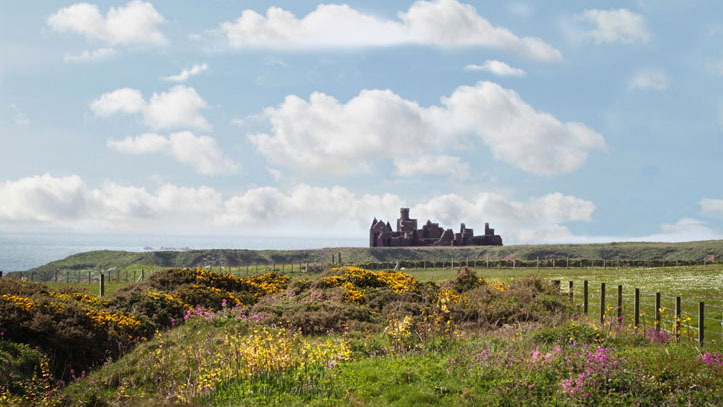 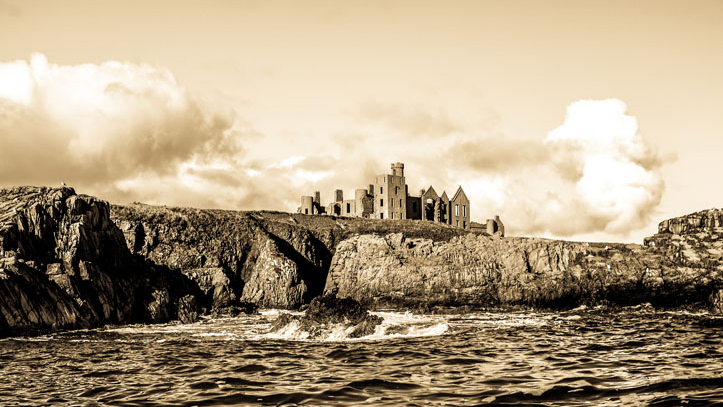 The majestic ruin of Slains Castle, the inspiration for Bram Stokers Dracula is only 10 minutes walk along the cliff tops and is well worth the walk. 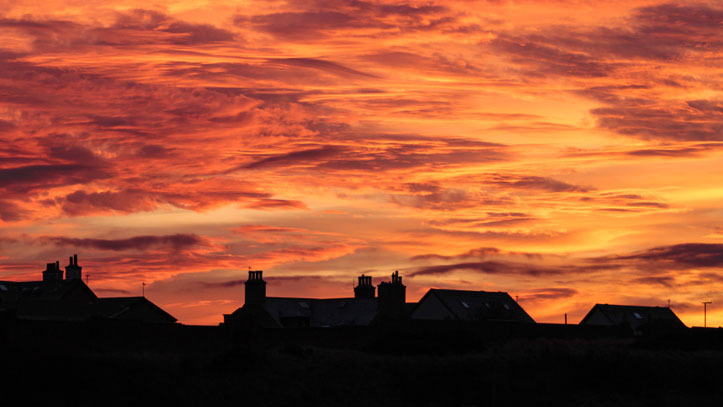 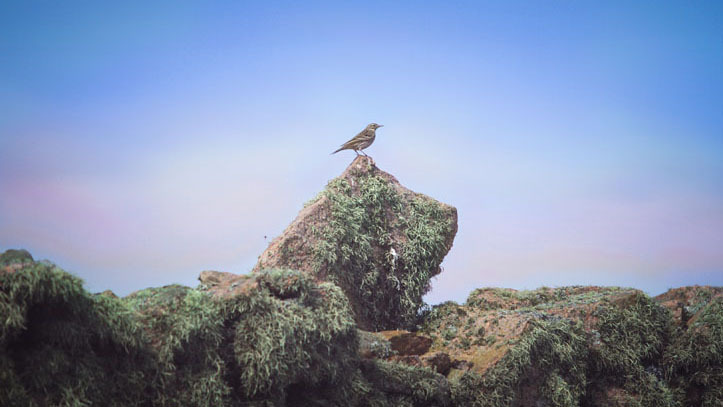 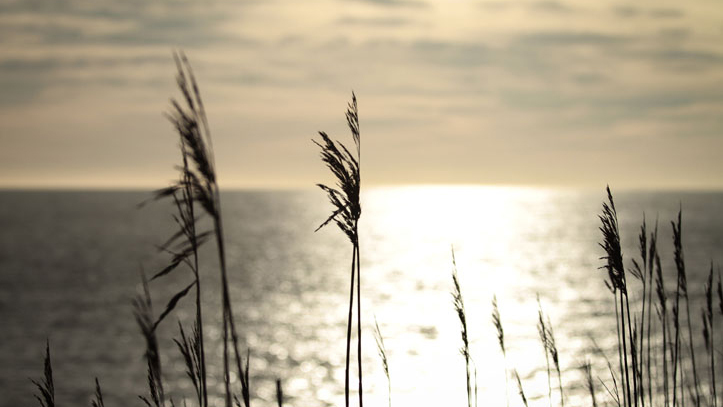 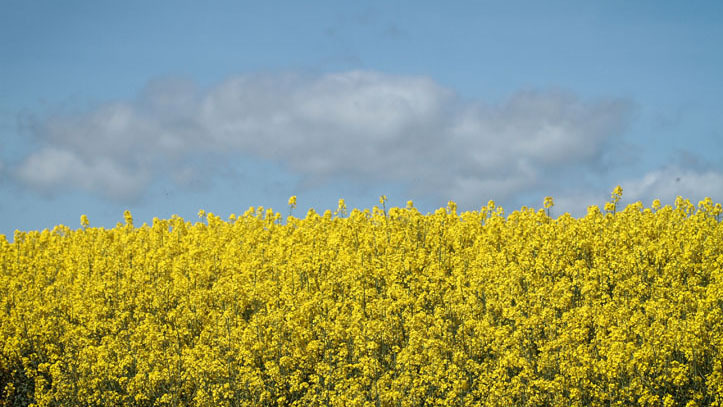 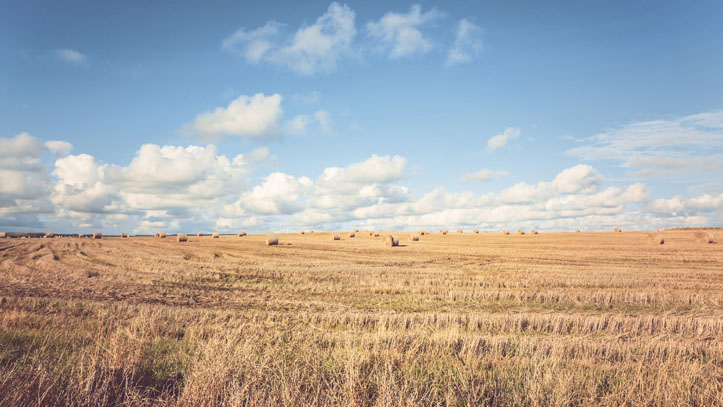 We thought you might like to get a better feel for what our village has to offer, so in association with local photographer Frigg Photography we are delighted to share this slide show that follows with you.